Reinstating a suspended license in Austin Texas is an important issue for any Texan with a revoked license. We understand that going without a valid license is terribly inconvenient. Many people do not even understand the fact that driving is a privilege and not a right in Texas. 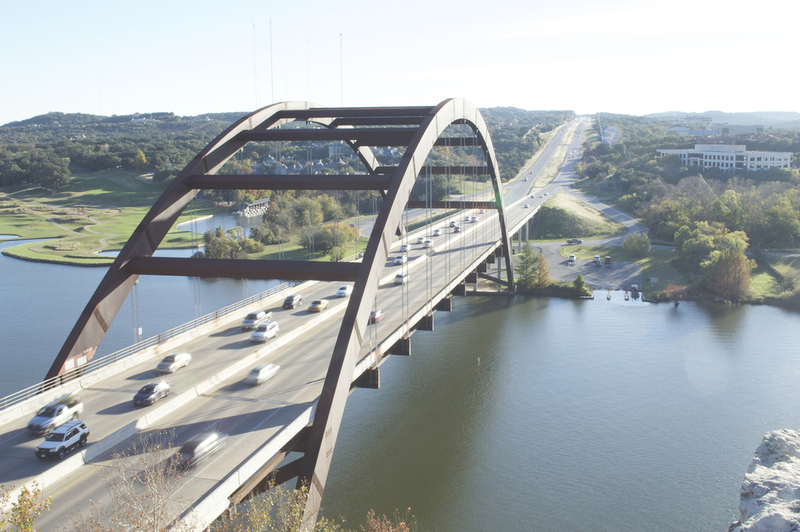 Need assistance with reinstating a suspended license in Austin Texas? We recommend that you contact Attorney Kelly E McMahan Law Today. It is against the law to drive when your Texas driver’s license is invalid. An invalid license is one that has been denied, cancelled, revoked, or suspended. There are many moving violation charges that are worth fighting. This is because they can negatively affect eligibility for school, work and other programs. You may face charges of a Class C violation. This might happen just before dealing with the issue of reinstating a suspended license in Austin Texas. It is best to secure our legal services. As a way of possibly avoiding having additional negative items on your driving record. If you are convicted for a drug offense, whether or not driving a motor vehicle was involved, your driving privileges could be suspended for 180 days. If you receive four or more traffic tickets within a 12-month period or seven or more traffic tickets in a 24-month period, you could have your license suspended by the Texas Department of Public Safety (DPS). Receiving a citation for driving without insurance for a second time can result in license suspension. If you drive when your license is already suspended, the length of your suspension will be increased, equal to the amount of the original suspension. If you are convicted of driving while under the influence of alcohol or drugs, your license could be suspended for up to two years, depending on whether it is the first or a repeat offense and the severity of the violation. Another reason to contact our office if you need assistance reinstating a suspended license in Austin Texas is because we can possibly help you get the permission needed to drive to and from work or to other necessary appointments while your license is suspended. Contact us today if you need help reinstating a suspended license in Austin Texas.